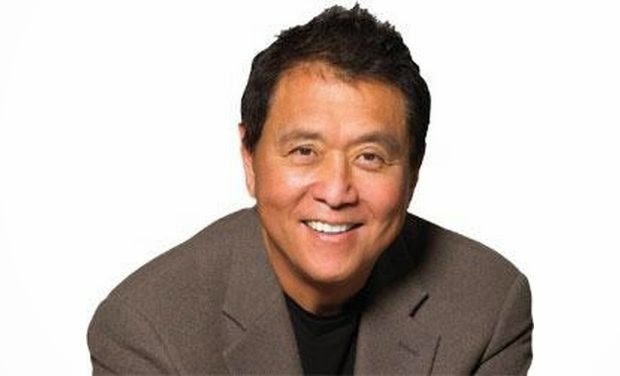 Robert Kiyosaki, American investor and celebrity author of 'Rich Dad Poor Dad' series of books, today said Prime Minister Narendra Modi is a smart man but has a stupendous job to bring Indian economy on track as he could upset a lot of people with his innovative ideas. "He (Modi) is a very smart man but he has got a tough job (to bring back the Indian economy on track). I mean I would never want to be in his job. So, I am glad I am not there ... I never know Read More..